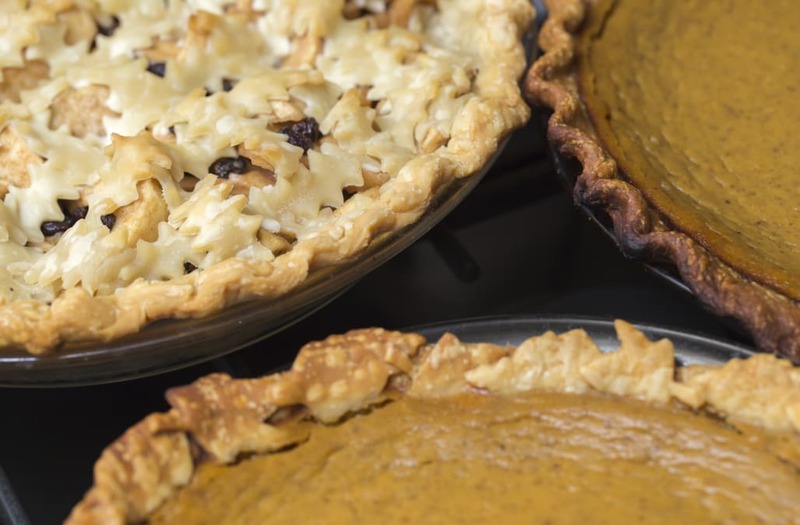 Dessert is arguably the best part of a holiday dinner, so picking -- or making -- the perfect pie (or two, or three) is undoubtedly serious business in a lot of households. Now, if you're ambitious enough to make your own, be sure to watch the video above to learn how to make a homemade pie crust. 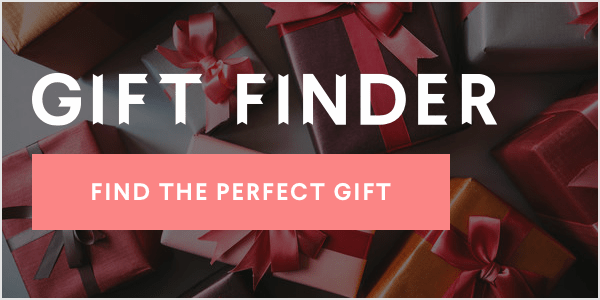 But if you're already knee-deep in holiday shopping and would prefer to buy your dessert, you're not alone. 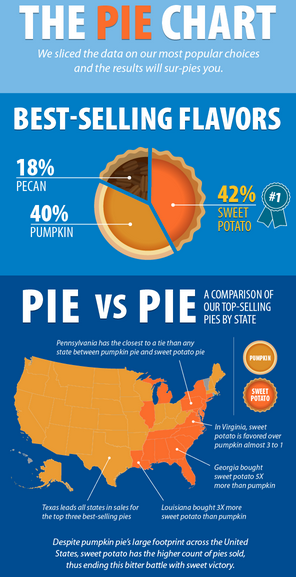 Leveraging its knowledge as the world's largest retailer, Wal-Mart took a look at pie sales in 2015, identifying the most popular flavors and comparing pie sales by state. We don't know about you, but this is utterly fascinating to us.